1/6 september. 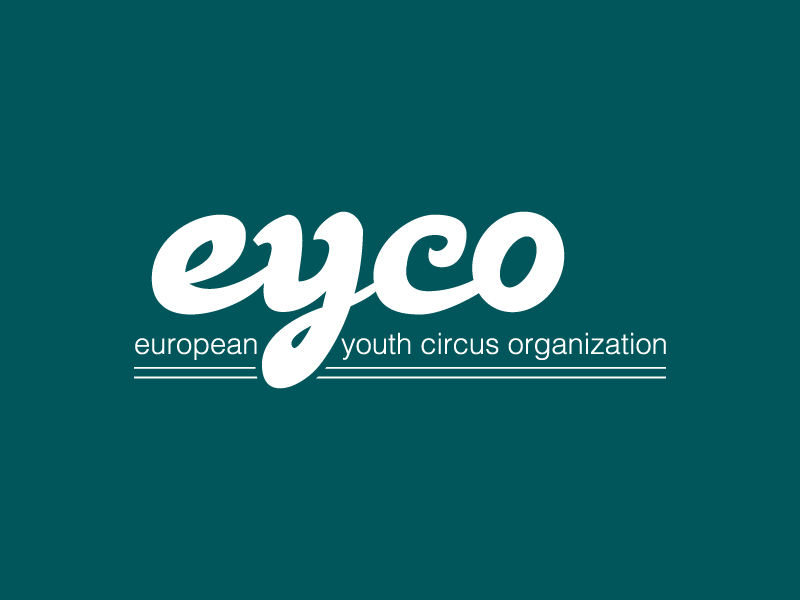 20 young dedicated circus lovers will meet again this year, in the wonderful island of Menorca, for strenghtening their links and work for the deveopment of youth partecipation into EYCO. more infos coming soon….